These meetings were hosted by the University of Ljubljana. 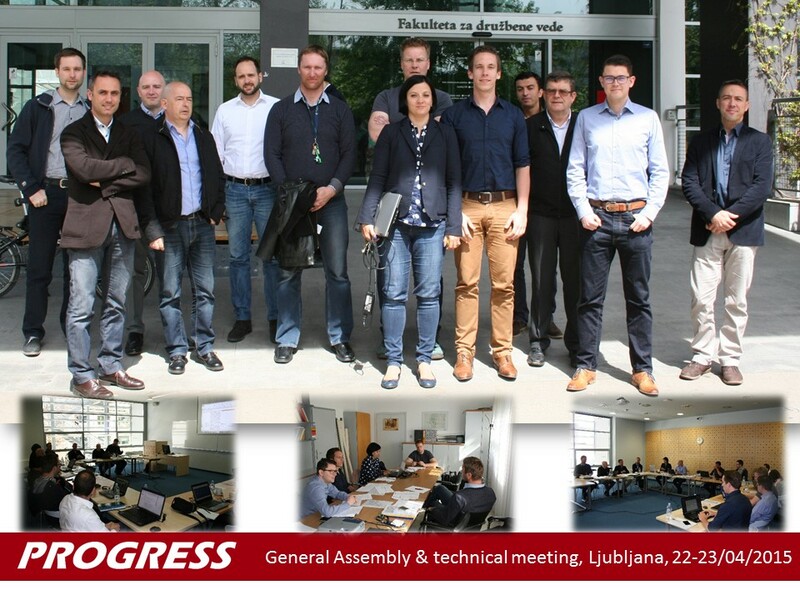 The General Assembly meeting was to report, track and organise the work in and between work packages. A number of deliverable reports were formally closed including those on the risk assessment and threat prioritisation and the high level architecture for the security monitoring system. The technical meetings concentrated on further definition of the security control centre and also on the economic and social assessment of the benefits the project solutions will offer.